There are many photoshop gurus out there who can come up with clever pictures showcasing their talent. Meet photographer Syahril Ramadan, who could potentially be a photoshop legend with these series of pictures found on his Instagram. 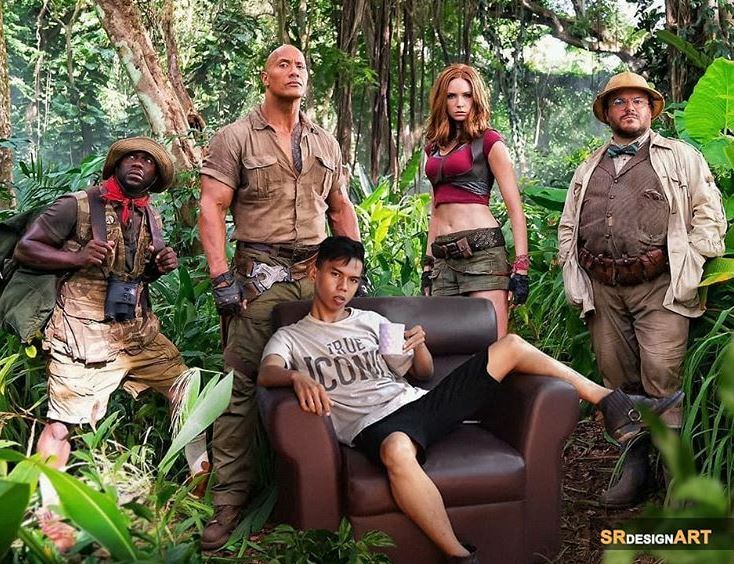 You will find many photoshopped celebrity pictures with him in it, celebrities include Barack Obama, Dwayne Johnson, Ryan Reynolds, Taylor Swift and in all honesty, it is hard to tell if these pictures are real or fake.